It has been proven in all spheres that a good team can out perform talented individuals. But it is not easy to develop a good team - it requires many skills. This workshop examines leadership, motivation and other related management skills, and how delegates can develop them by undertaking relevant exercises and being equipped with practical tools for their own environment. 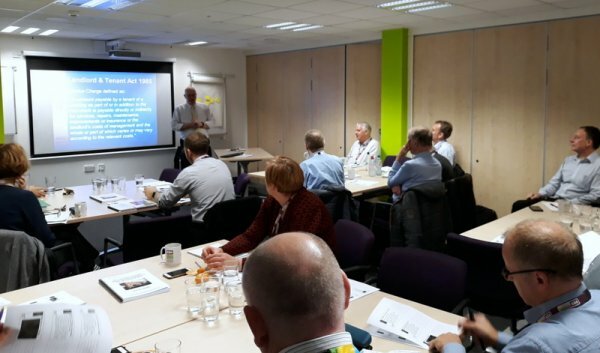 Delegates will be able to develop their leadership skills and improve their understanding of how to motivate and ensure their teams work more effectively.